DB Schenker Philippines is one of the market leaders in global air and ocean freight, projects and logistics /supply chain management in the country. They have over 1200 employees and 39 locations nationwide. 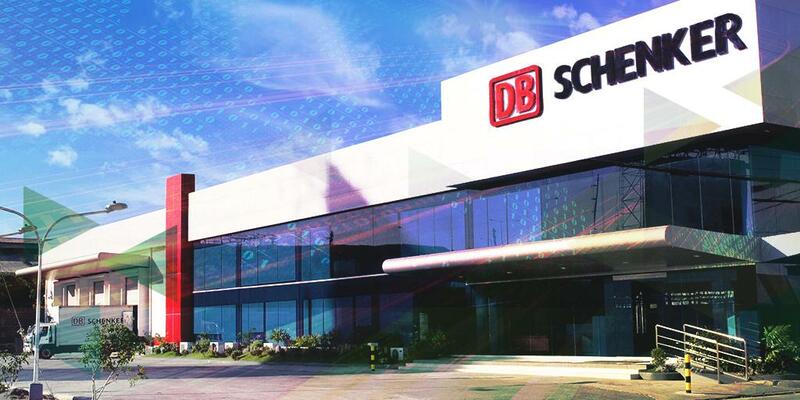 Their massive 24,000+ square meters corporate head office in Sucat, Paranaque City, houses nine (9) warehouses, dedicated and multi-user combined office space, cross-dock facility and an open yard with an adjacent fabrication area dedicated to DB Schenker’s Global Projects. Aside from that, they have more 39 strategic locations (offices and warehouses) nationwide to support their operations. T2G delivered fast and prompt premium broadband in less than 5 days to their Levi Mariano- Taguig Warehouse, and a 3-week implementation of Schenker Asia call center at BGC using high-speed fiber optic internet. We also responded to their call to bridge two (2) of their warehouses back to the Sucat Head Office for fast and cost-effective private network.